BT has confirmed it is offering viewers free access to the FA Cup Fourth Round 'David v Goliath' clash between non-League Sutton United and Championship side Leeds United on Sunday 29th January, with coverage available on Freeview. The match, which kicks-off at 2pm, will be shown on the BT Showcase channel on Freeview channel 59. 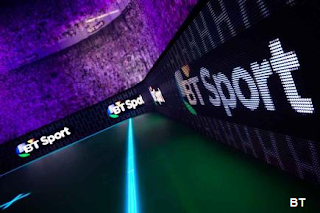 Paying customers can see the action on BT Sport 2 / BT Sport 2 HD. BT TV subscribers with a UHD Youview box can see the game on BT Sport 4K UHD. Pre-match coverage starts at 1:30pm.